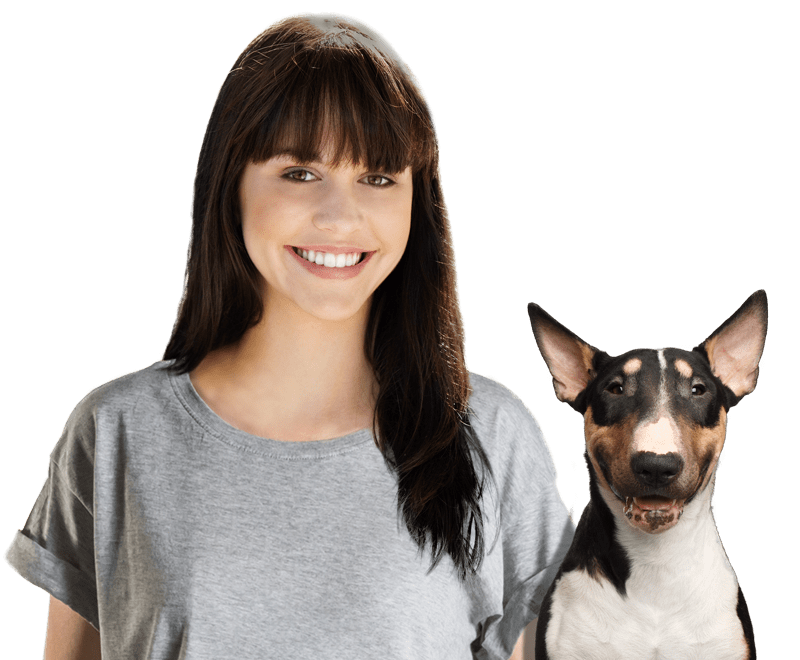 Best Dog Boarders in Petaluma, CA | Wag! Petaluma is a community-oriented city that really has a lot to offer our pawsitively purrfect pals! With plenty of fur families around, it's no surprise to see that there are some outstanding organizations in the area that work hard to protect those who are lost or homeless. Although the number of organizations is not large, each one is dedicated to the rescue, rehabilitation, and rehoming of the homeless fur babies that come to them. For example, Puppy Life Saver is a group that practices a no-kill policy and fights hard to rehome every dog that so desperately needs shelter. Serving the majority of the Sonoma County region, they are one of the main organizations to call when you find a dog in need. Another great place is the Petaluma Animal Shelter, where their main focus is education and rehabilitation. Taking in homeless animals is simply what they do. Their care and attention that they provide shows who they are. In addition to serving the Petaluma area as an animal shelter, they also provide a variety of resources to pet owners in order to help them keep their pets happy and healthy. These resources make a large difference for many families and can be the dividing line between folks hanging onto their fur babies and having to find them another home. Finally, we come to Marin Humane Society. Over 110 years of animal welfare history is a very solid foundation and these people know how to build on a foundation quite well. They are pawsitively outstanding individuals who are serving up education, rehabilitation, and fur-ever homes for the hundreds of homeless pets in the area. Duration 11 a.m. - 3 p.m. It's that time of year again, so get the cameras out! Don't forget to include your fur babies in your Christmas plans this year, as we're sure they will pawsitively love getting a picture taken with Santa. After all, how else are they going to tell him what they want in their stocking? The event will feature photos with Santa Claus and is going to be hosted by Bennet Valley Pet Center during the month of December. There will be some really fun mini events to enjoy with your fur-ever friends, so we're sure you'll have a waggin' good time! Duration 9 a.m - 1 p.m. If you're an avid fan of hiking and nature, then you'll love the hiking programs available at Kunde Winery! From their private tours to their Dog Hike, the experience is exhilarating - plus the proceeds of the Dog Hike go to supporting local animal shelters and rescue organizations. Plan on a picture perfect hike, as these trails are absolutely lovely and the scenery is picturesque. Also, remember to reserve your spot ahead of time, as these outings tend to fill up fast. Kunde Winery offers a variety of dog-friendly activities if you can't make it for one of their Dog Hikes, so be sure to ask about the other activities you and Fido can enjoy! Duration 7 p.m. - 9 p.m. The Annual Animal Film Festival is a great event that, while not necessarily dog admissible, is certainly all about the animals. The Center for Animal Protection and Education provides the best films from the Animal Film Festival each year for you to enjoy and they really do focus on education and awareness. What better chance to really learn more about animals, the hardships they endure, and the many ways that society can help? Be sure to tell your fur-ever friends all about the films when you return home, as we're sure they'll be wagging their tails with pride over the compassion and support being spread by this event. Duration 11:30 a.m. - 3 p.m.
What would the holiday season be without an Ugly Sweater event? Boring, that's what it! Be sure to make plans to attend this year's Holiday Bunco and Ugly Sweater Event, hosted by Dogwood Animal Rescue Project and located in Santa Rosa, California. The event will feature a variety of sights and sounds for you and your furry buddy to enjoy, including the Ugly Sweater Contest, Bunco games, a special gift, light lunch, and delicious beverages. We're sure you and your four-legged superstar will have a great time and win plenty of prizes in the Bunco games! Duration 11:30 a.m. - 4 p.m.
Paws for Bingo is a great way to support local animal organizations and have some fun at the same time! Featuring bingo games, a lovely vegetarian meal, delicious dessert, and yummy beverages, the event is sure to be a hit that you will want to tell your furbaby about the minute you get home. Located at the Center for Spiritual Living in Santa Rosa, California, the event proceeds will be used to help with rehabilitation costs, spay/neuter programs, and more wonderful causes in the region, so every penny counts! Besides supporting the many homeless animals of the area, you'll have the chance to win a variety of great prizes during the bingo games, which is always a plus!